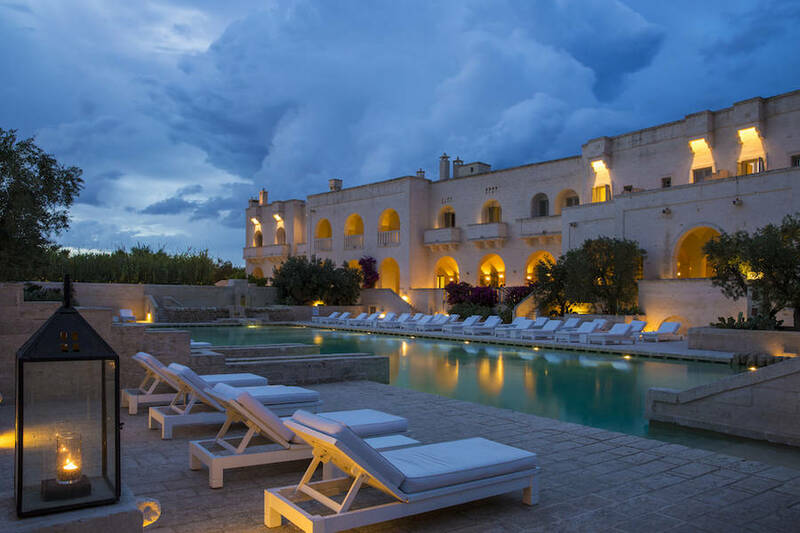 In the heart of the sun-drenched region of Puglia, surrounded by centuries-old olive trees and just minutes away from the shimmering Mediterranean Sea, Borgo Egnazia offers holidaymakers the ultimate in Southern Italian hospitality, in the form of luxurious suites and villas, fabulous wellness treatments, excellent cuisine, a professional golf course and a glorious private beach. 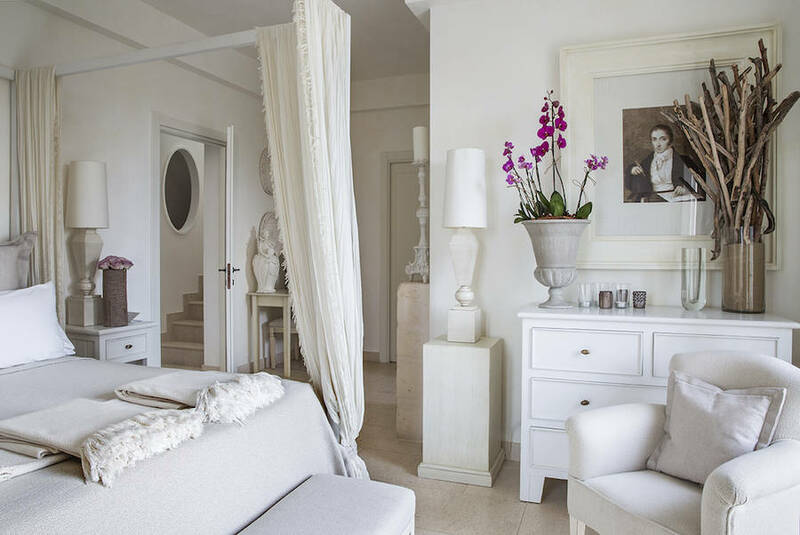 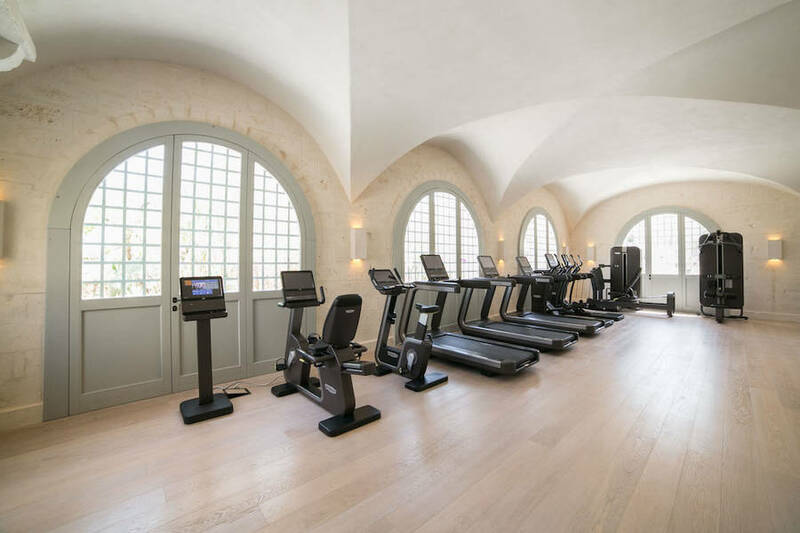 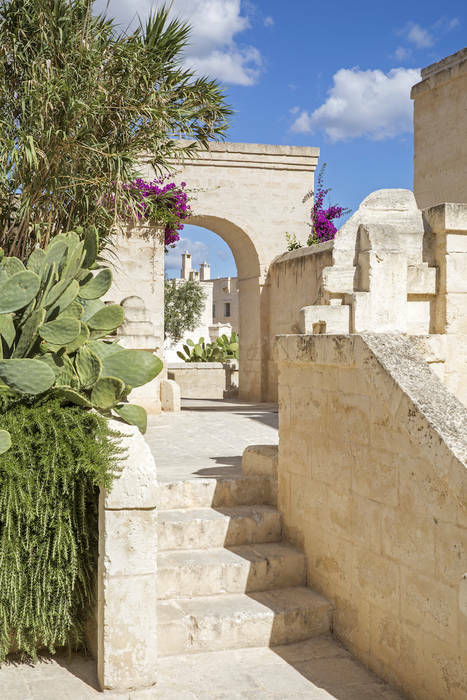 At Borgo Egnazia exclusive guest accommodation is available in the main hotel building, the "village" and in a number of stunning 3 bedroom villas. 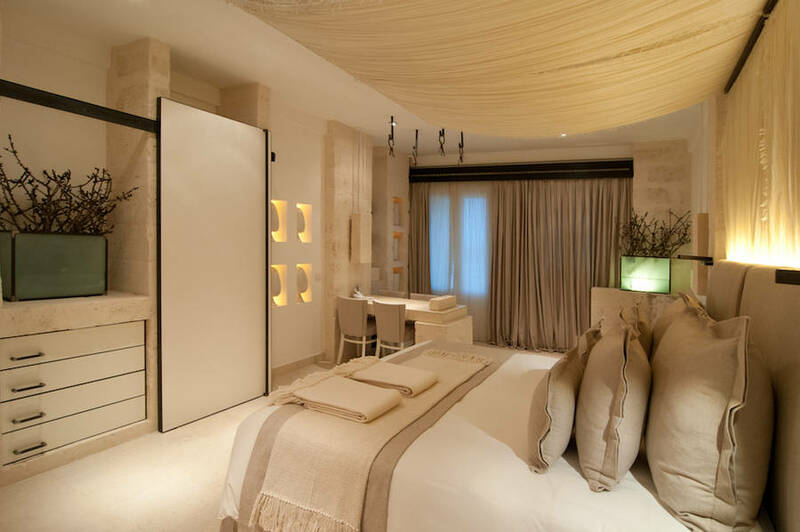 The bedrooms situated in the hotel are furnished in rustic-chic style, inspired by the simple interiors of the region's traditional country homes, and equipped with the latest in audio visual and communication technology, including video and music on demand and wireless internet connectivity. 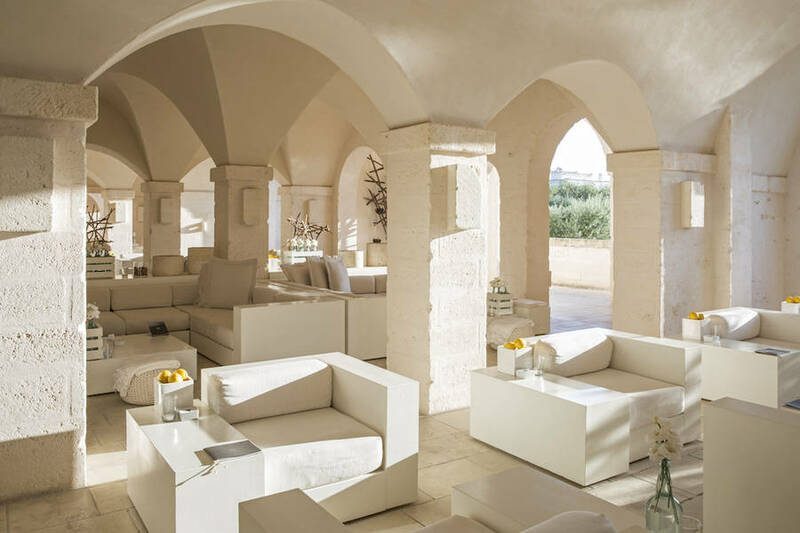 Borgo Egnazia's villas are intimate three bedroom retreats each with splendid panoramic terraces and an enchanting Arab garden with private swimming pool. 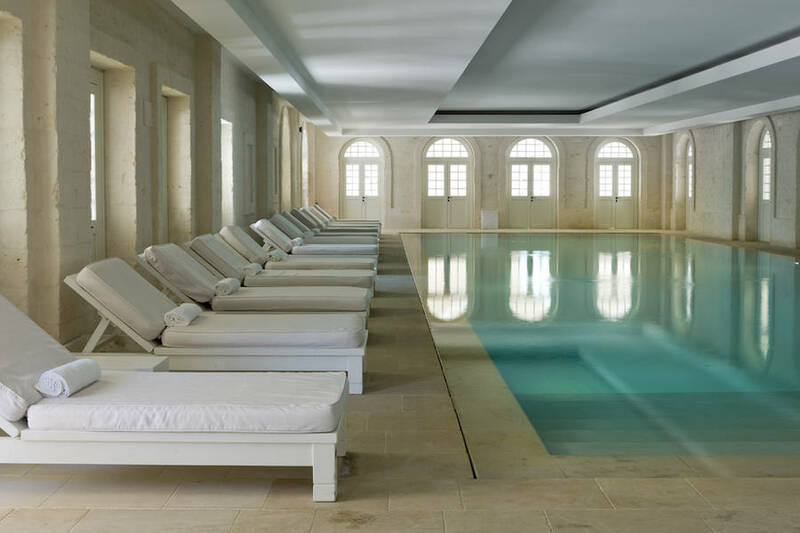 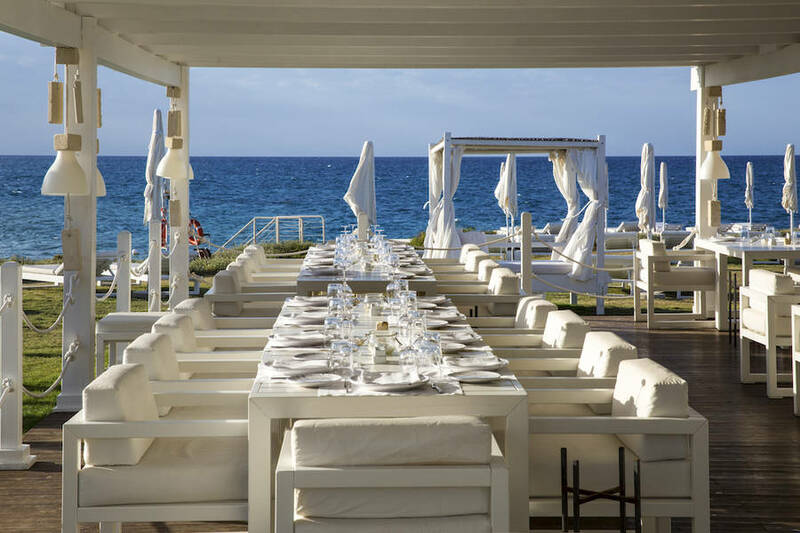 During the day, guests might easily be found relaxing by one of the four swimming pools or at Borgo Egnazia's beach club, sailing, diving, or surfing in the warm waters of the Adriatic sea. 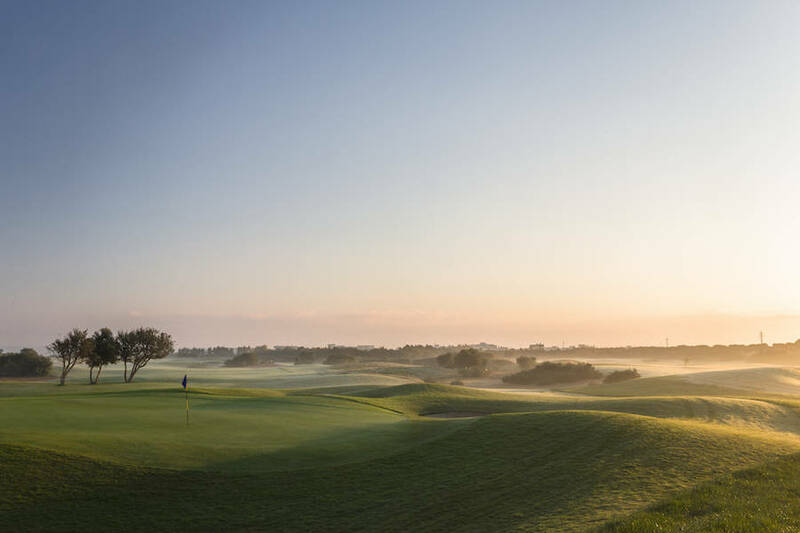 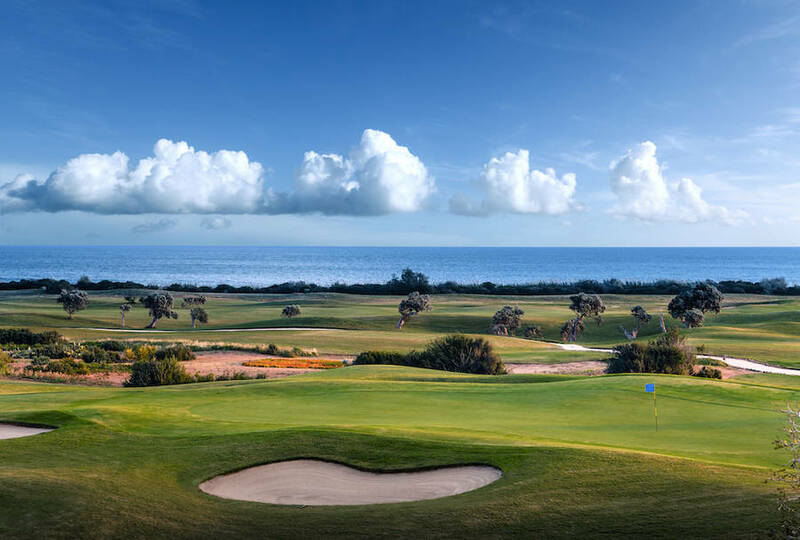 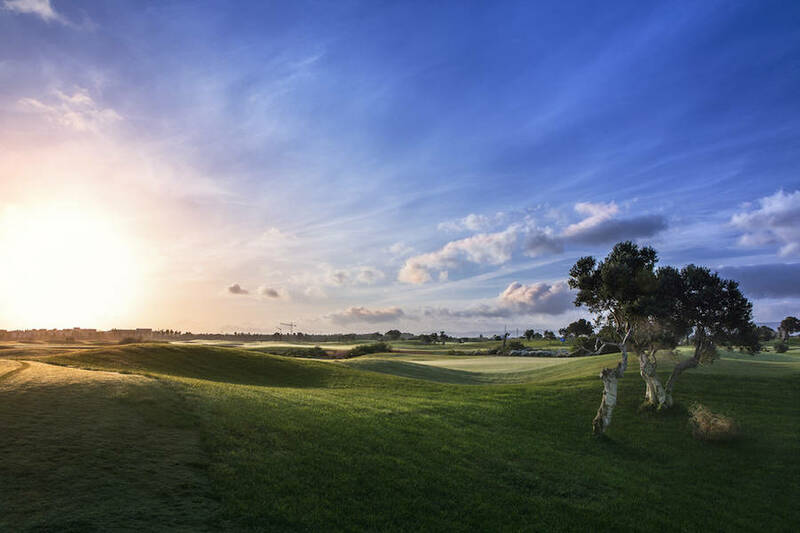 The nearby 18 hole San Domenico Golf Club is tantamount to a golfer's heaven. 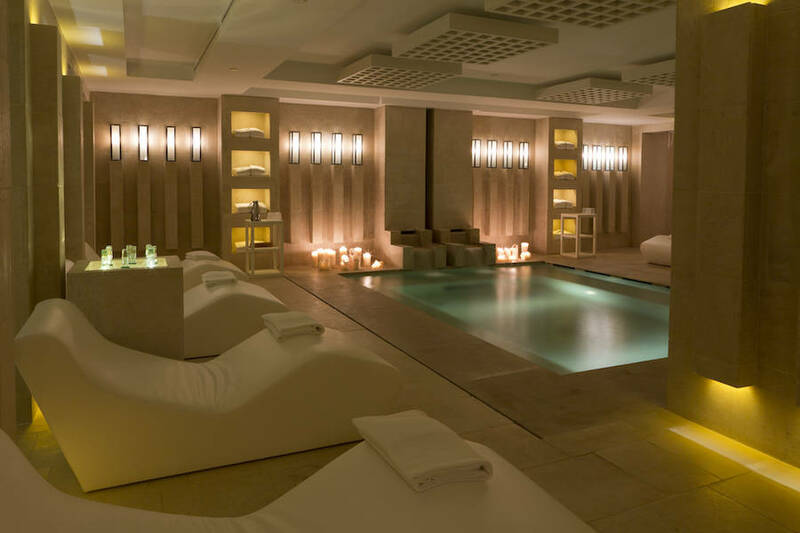 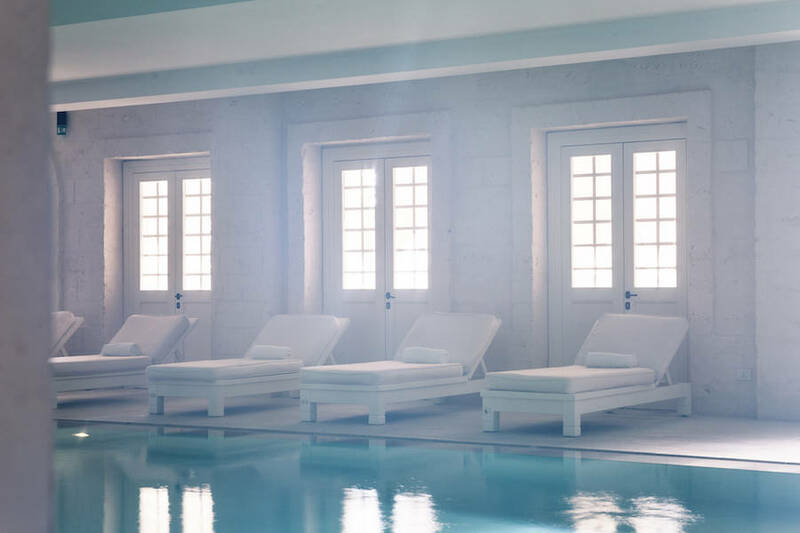 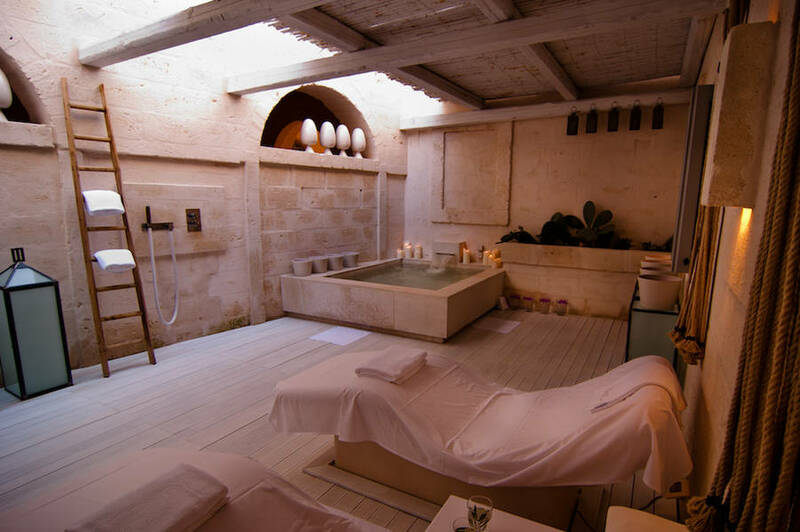 One of the most sought-after destination spas in Italy, the 2000sqm Vair Spa offers a superb range of traditional and innovative treatments, designed by special people and made with fresh local products . 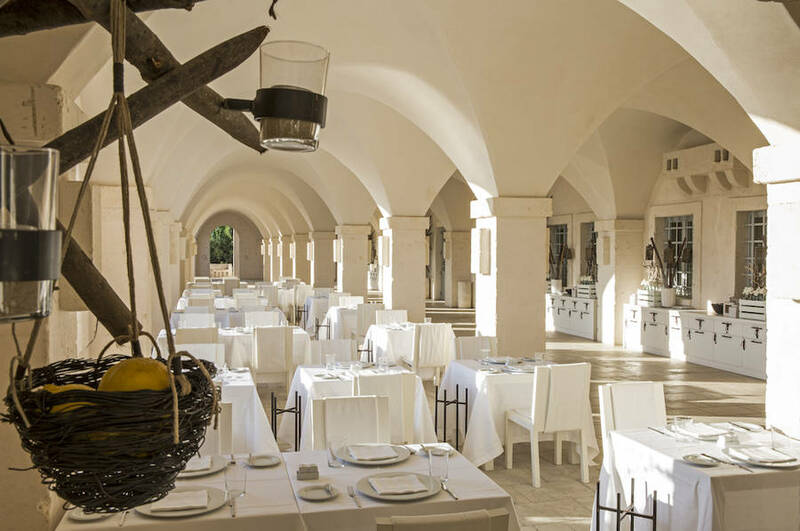 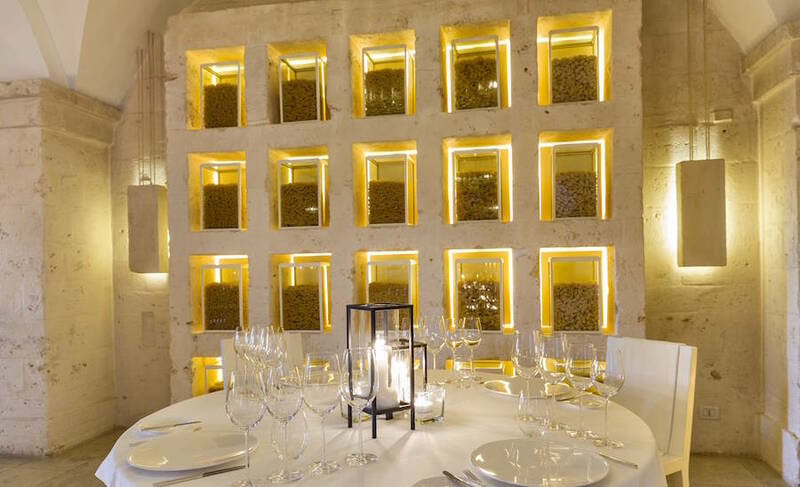 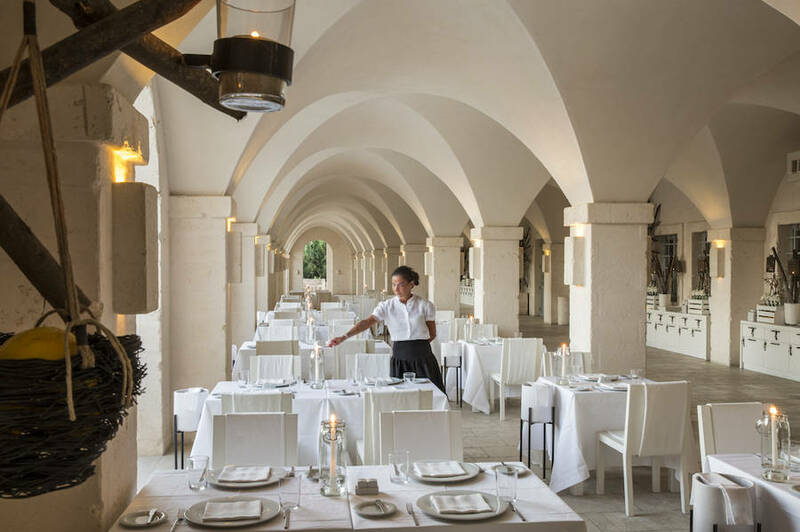 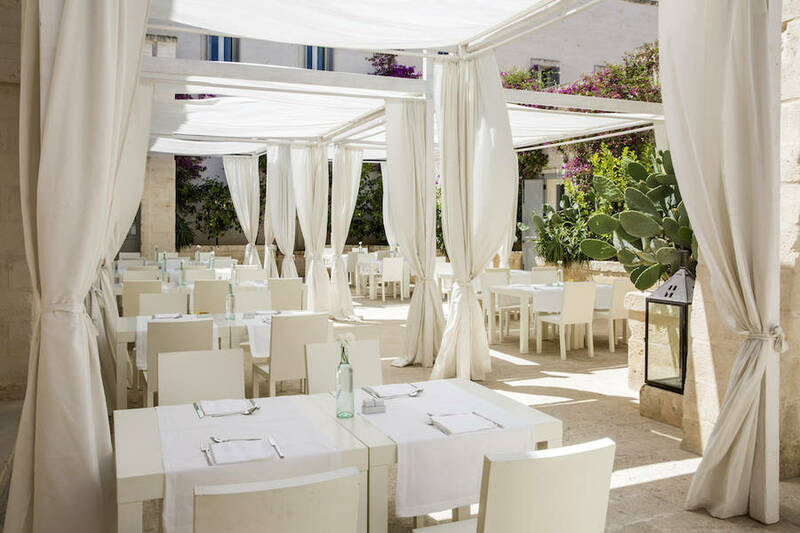 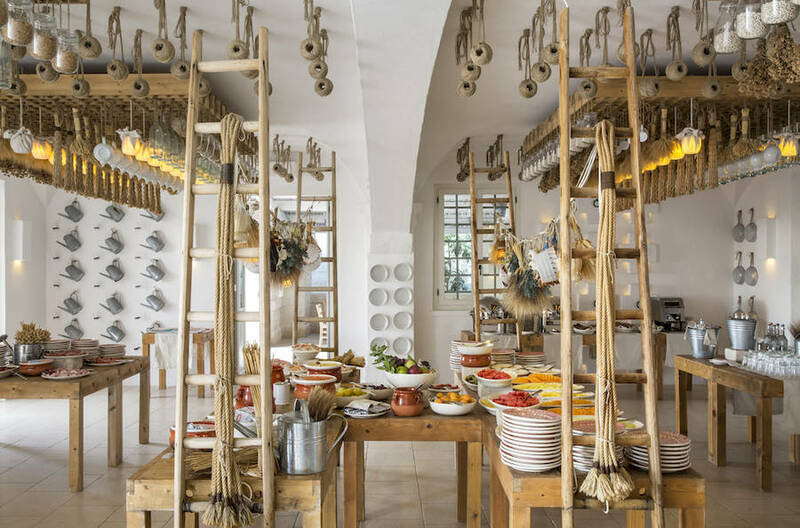 Guests dining in the "terrace", "beach" and "I Due Camini" restaurants are treated to excellent regional cuisine, prepared using Puglia's exquisite fish, sun-ripened fruit, fresh seasonal vegetables and highly prized olive oil. 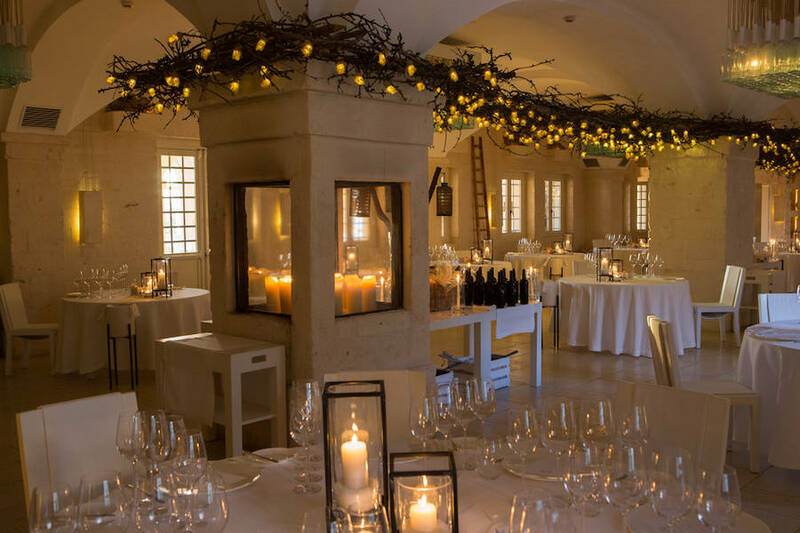 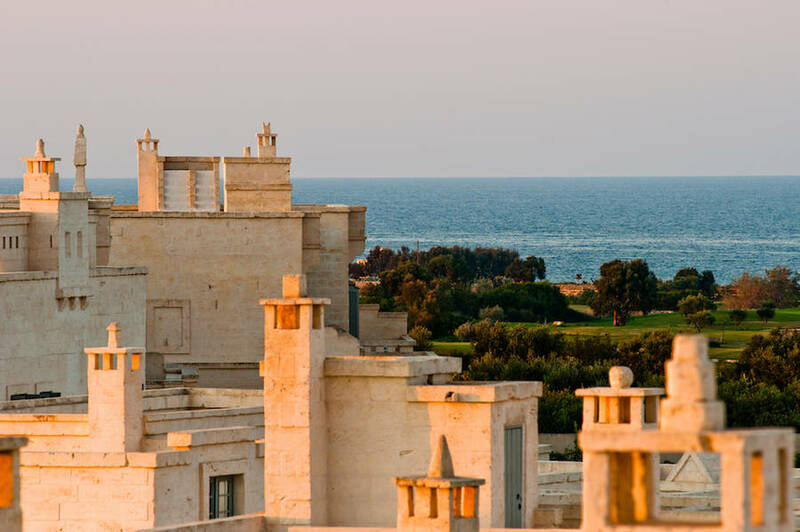 With 3000sqm of outdoor event space and function rooms totaling some 800sqm, Borgo Egnazia provides the perfect location for every genre of event, be it a glamorous wedding reception, high profile gala dinner, or important business meeting. 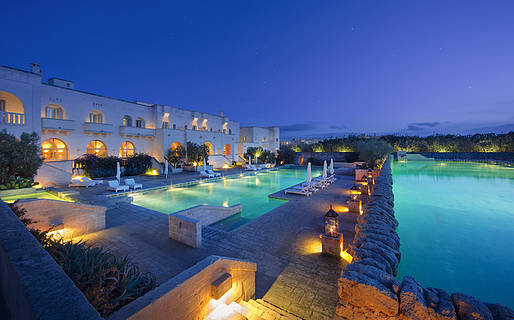 In the last 30 days 159 people have visited this page. 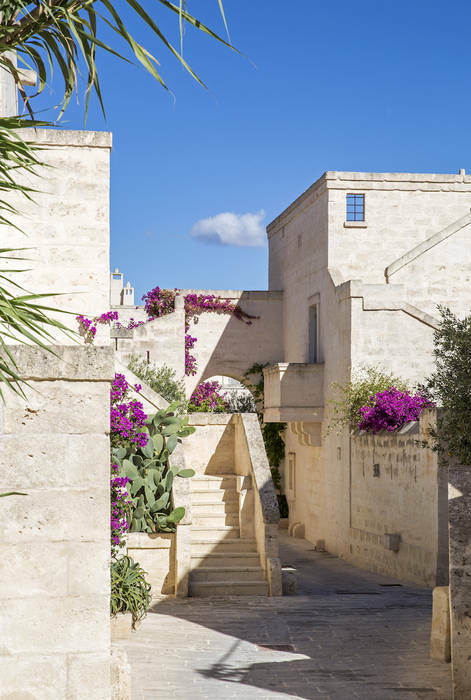 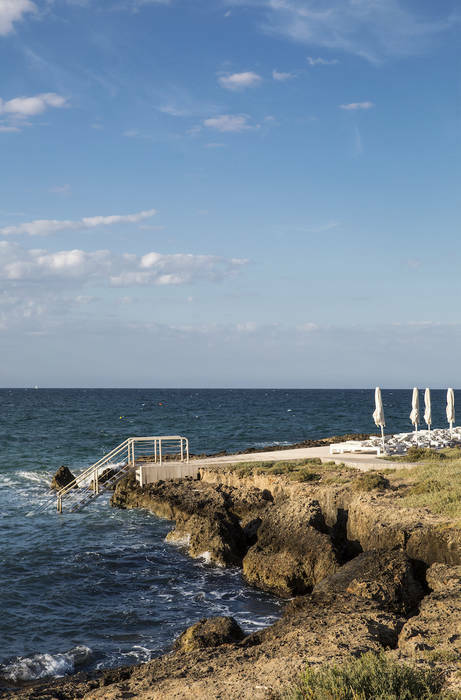 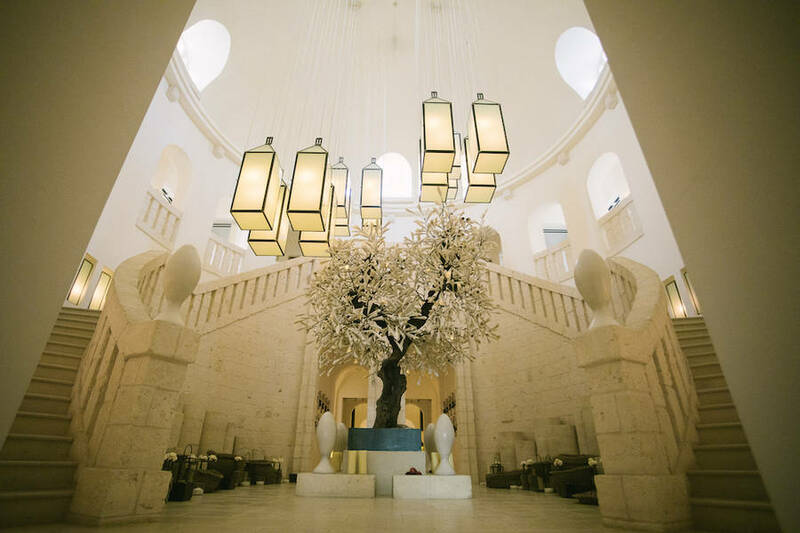 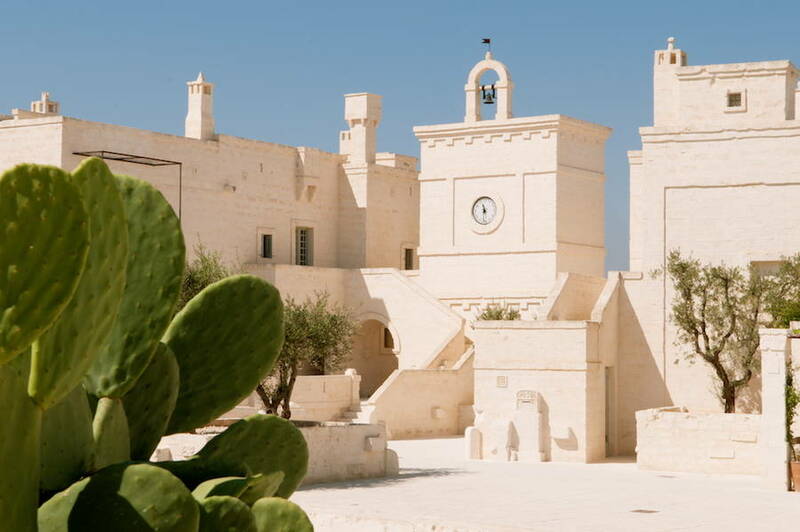 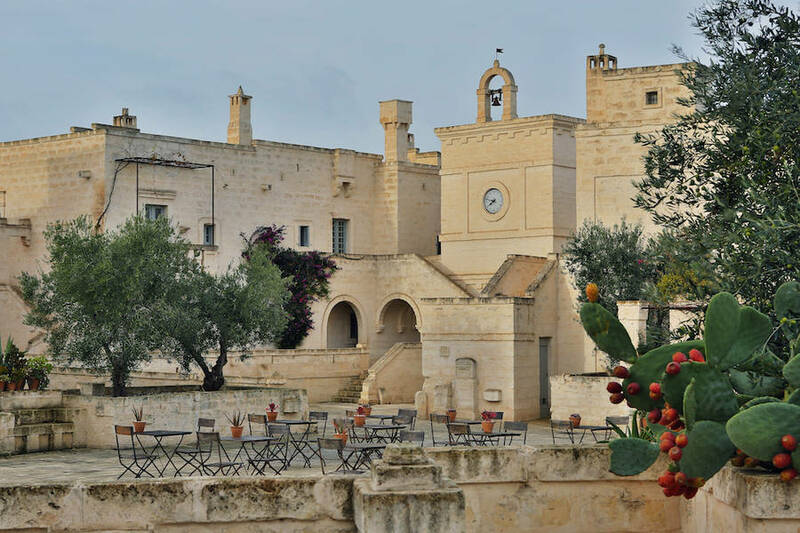 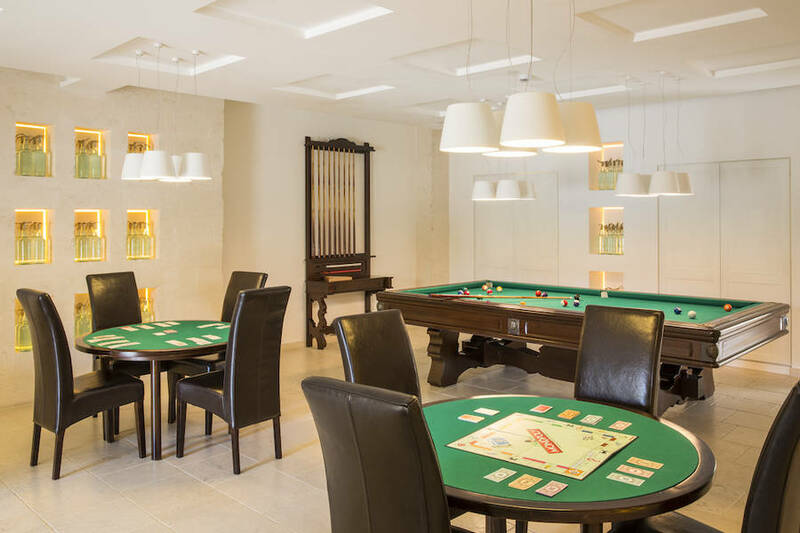 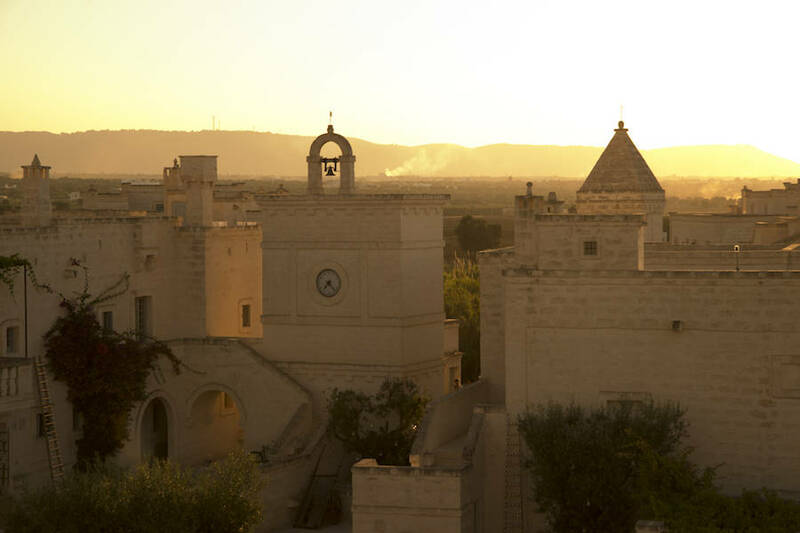 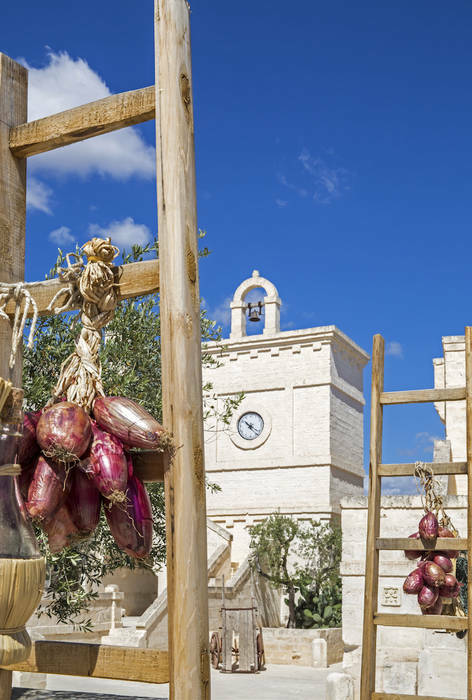 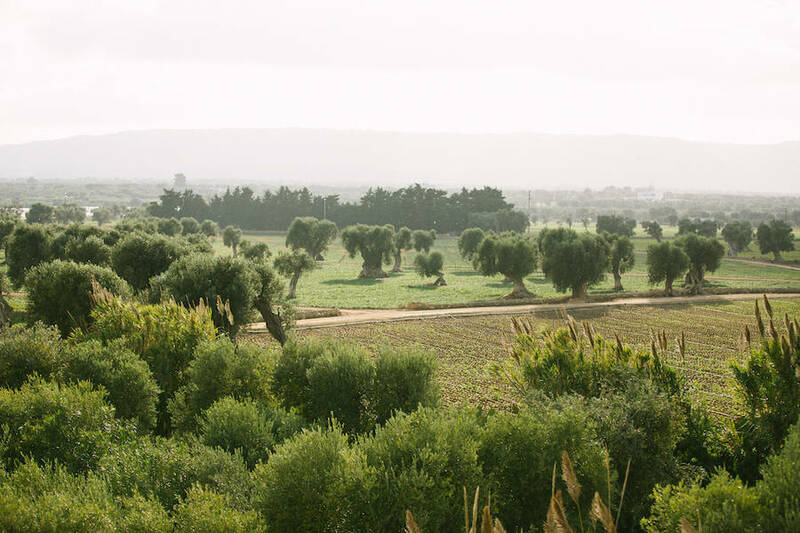 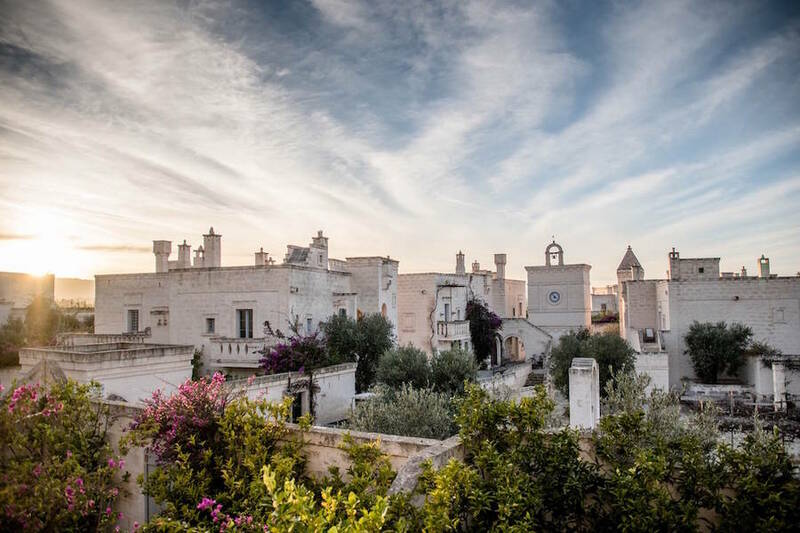 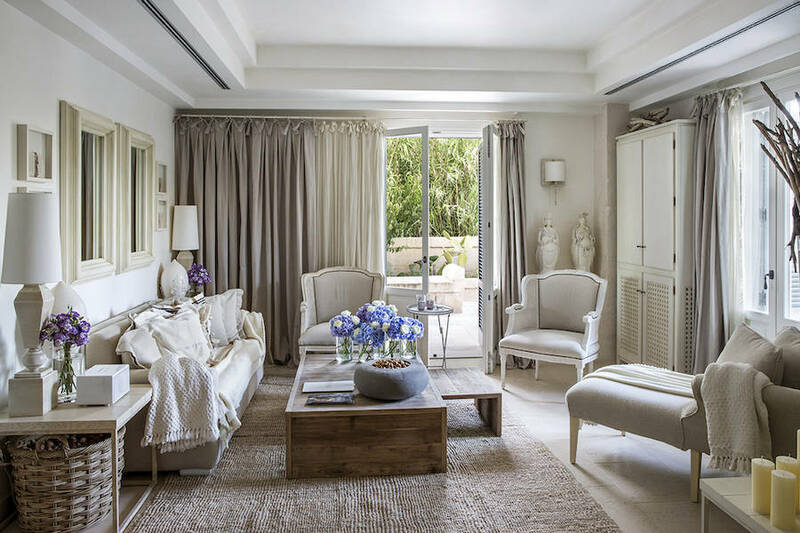 The Borgo Egnazia is located on Italy's Adriatic coast, half way between the cities of Bari and Brindisi, and right in the very heart of Puglia: where the landscapes of the Alta Murgia Park merge into those of Salento. 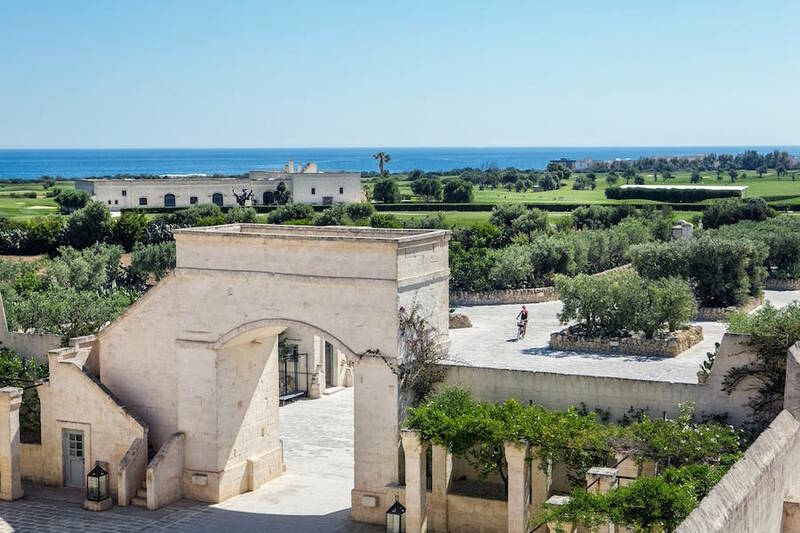 The glorious beaches of Polignano, the "white city" of Ostuni, Locorotondo, Martina Franca and Alberobello, famous for its Trulli, all lie within juts a few kilometers of the hotel.